ProMach has acquired Code Tech Corporation, a provider of inkjet marking and coding solutions for companies in a variety of industries. Based in Princeton, New Jersey, US, Code Tech expands ProMach’s growing lineup of thermal inkjet (TIJ) solutions. Code Tech provides date coding, track and trace, serialization, and anti-counterfeiting solutions for the pharmaceutical, medical device, food and beverage, building materials, and consumer product industries. 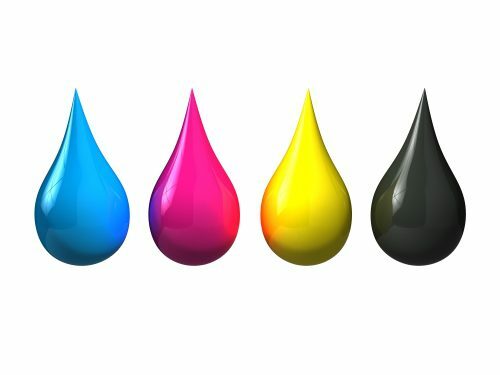 It offers both water and solvent based inks powered by HP inkjet technology featuring a single disposable cartridge with printhead and controllers built directly into the cartridge for an all-in-one solution. This TIJ solution prints on virtually any substrate with minimal mess, maintenance, and downtime at high speeds and resolution. Code Tech is also the Markoprint Premium Partner for North America, offering high efficiency, cost-effective coding and printing systems as well as exclusive access to washdown, IP65-rated products for wet and other extreme manufacturing environments. Code Tech leadership, sales, engineering, and customer service staff are joining the ProMach Labeling & Coding team. Current Code Tech CEO Michael Shaw and COO Dina Lewisohn Shaw will continue leading development of thermal inkjet solutions as part of ProMach.